Committed to sharing the difference mindfulness-based meditation can have on everyday living, Perth float therapy centre Beyond Rest is offering free Tuesday evening sessions. The weekly sessions offering an escape from the busyness of the working week kick off at 5pm at the group’s Joondalup location. 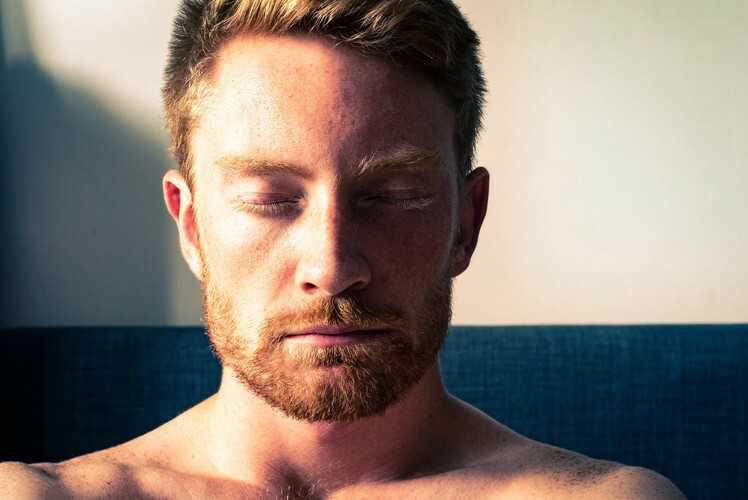 Beyond Rest’s Nick Dunin said with research continuing to underscore the power of mindfulness-based meditation and an increasing number of companies embracing it to help their staff, it was imperative more people had access to learning about the technique. "There’s very little time in most of our lives to sit or lie and do nothing, to just ‘be’ and discover how freeing it can be to step into stillness and how that benefits our mental and physical health," he said. The sessions are open to everyone and feature a guided one-hour meditation with drumming to help quiet the mind. The session starts at 6:30pm.